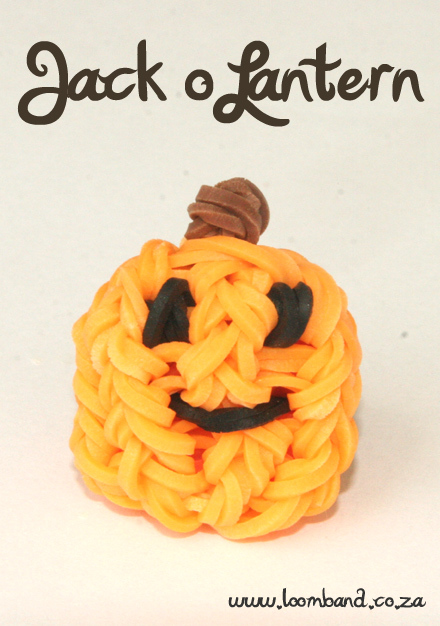 To learn how to make this figurine, watch the 3D Jack-o-lantern loom band tutorial video below. 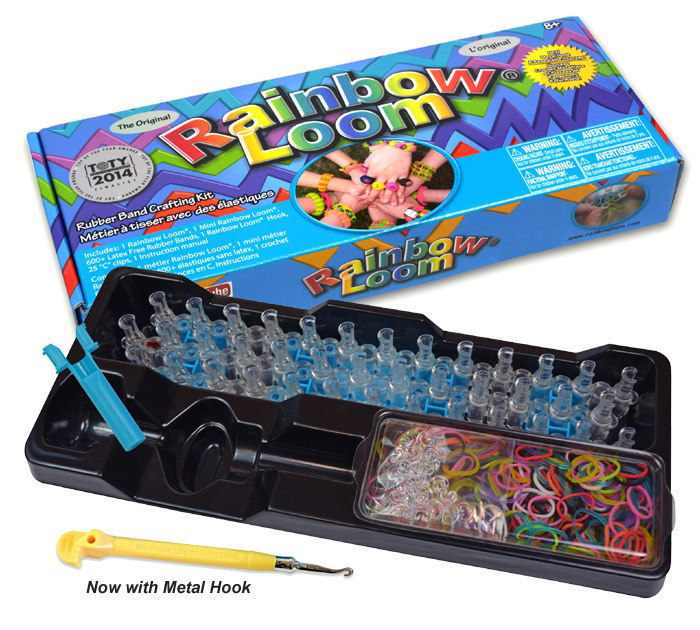 Very easy and can make your own version of how you like your mouth to be. 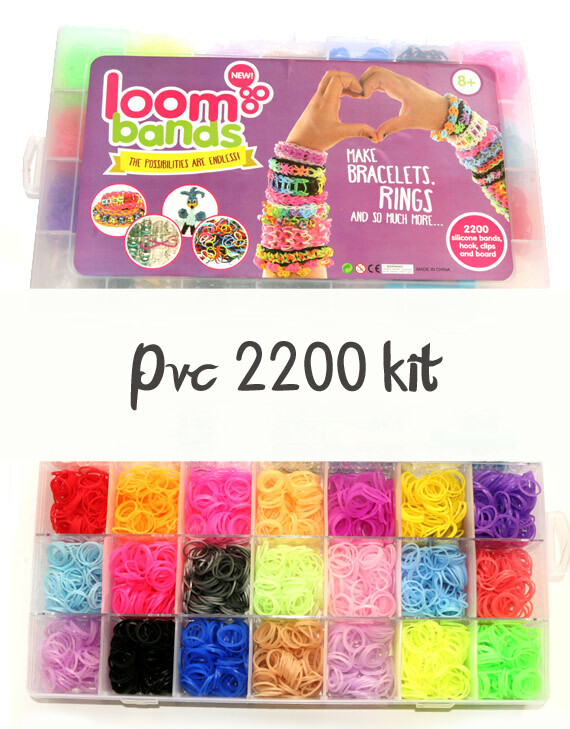 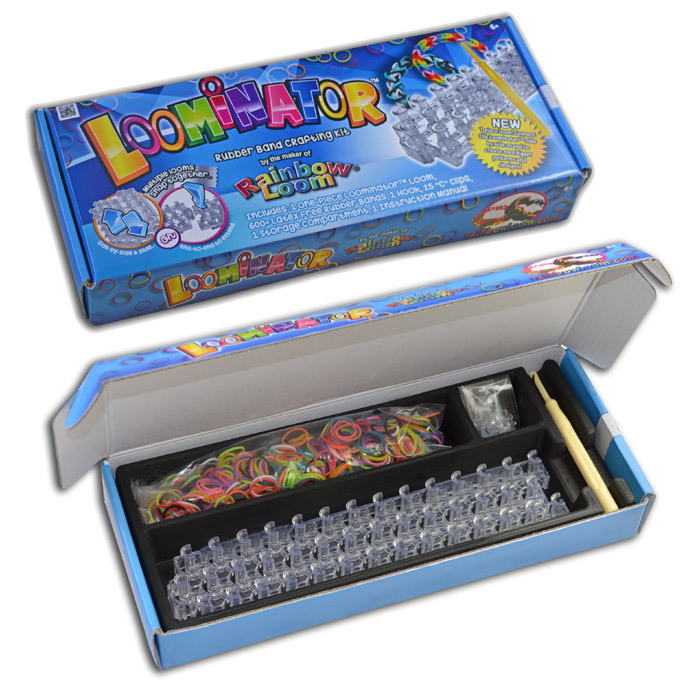 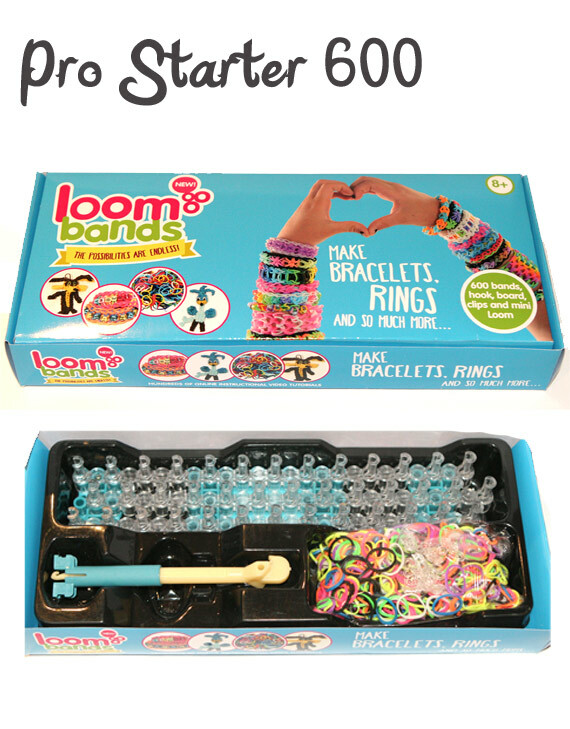 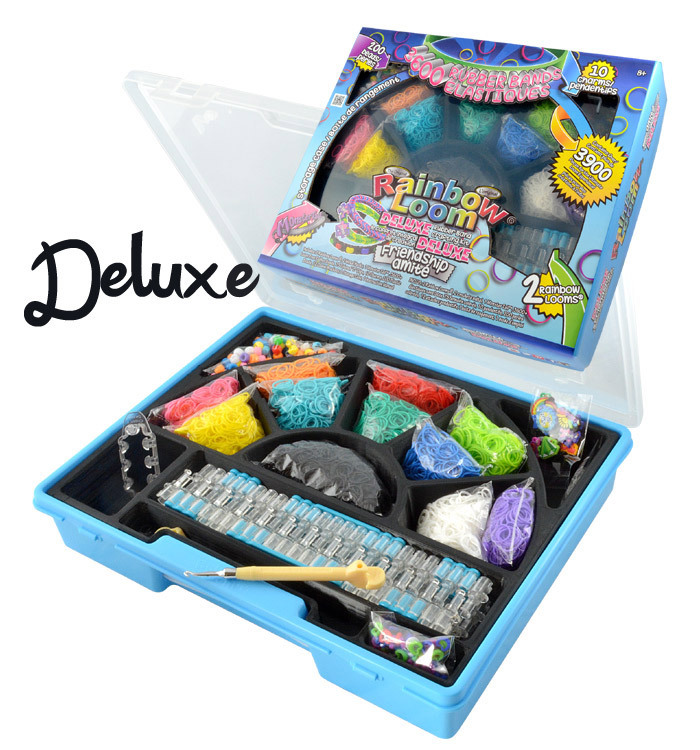 We hope you enjoyed the 3D Jack-o-lantern loom band tutorial and we’d love for you to share your creation with us.